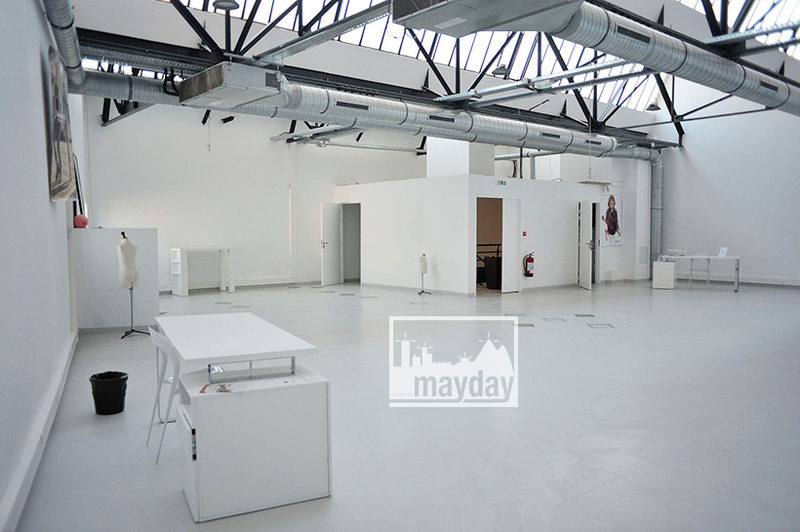 Showroom with a saw-tooth roff, Lyon (clav0300b) | Agence Mayday, scouting agency | Best location for your project concerning : feature films, TV, commercials, promos, photo shoot & events. 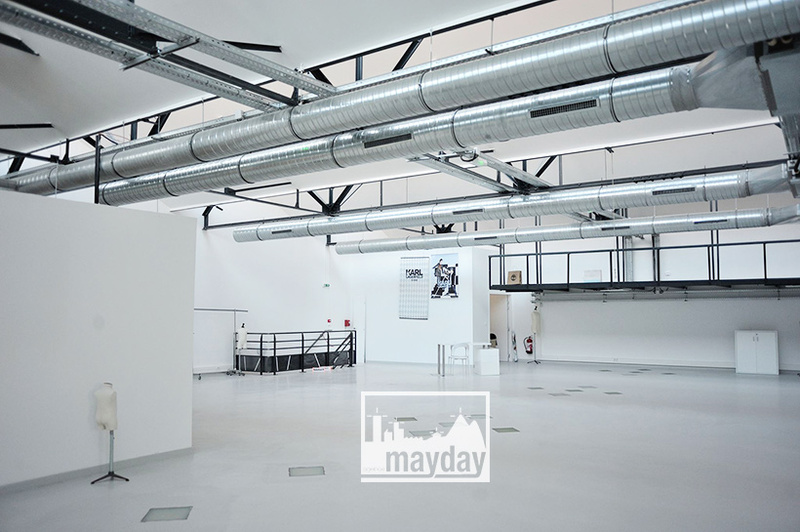 Vast 250 sqm showroom on the 1st floor of a former warehouse with north skylights. 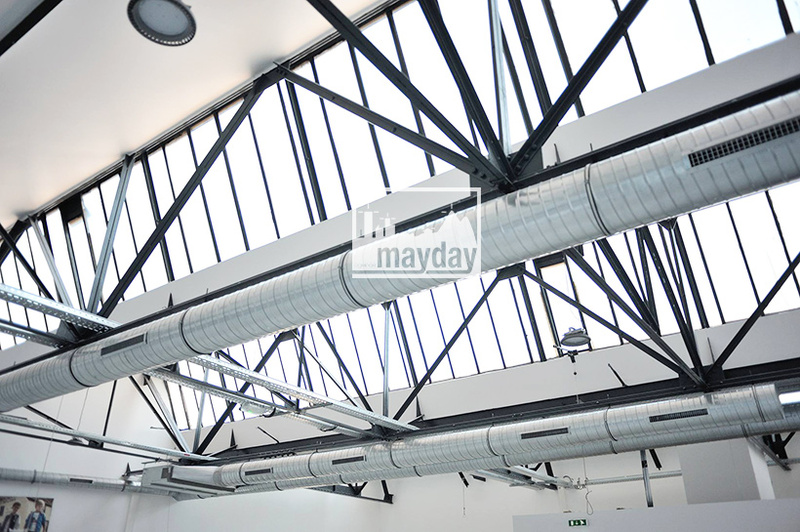 Typical saw-tooth roof. Kitchen, sanitary and independant hall. Loading equipment.